When birthdays come around, I panic because I’m bad at giving gifts. Oh, don’t even get me started at buying gifts for the guys. But that’s not to say that I don’t vex over getting gifts for my girlfriends either. So, buying gifts is a painful mental process for me because I think practical gifts work the best. I would fret and frown walking around department stores, Google search “gifts for singaporean guys/girls” and five other variations of the phrase. It’s worse when I’m getting it for a close friend because I don’t want to spend more than $20 to $30 for something that he/she will not use. My last resort is to ask them straight up what would they like as a gift which might seem a little insincere… but at least I got a present, right? 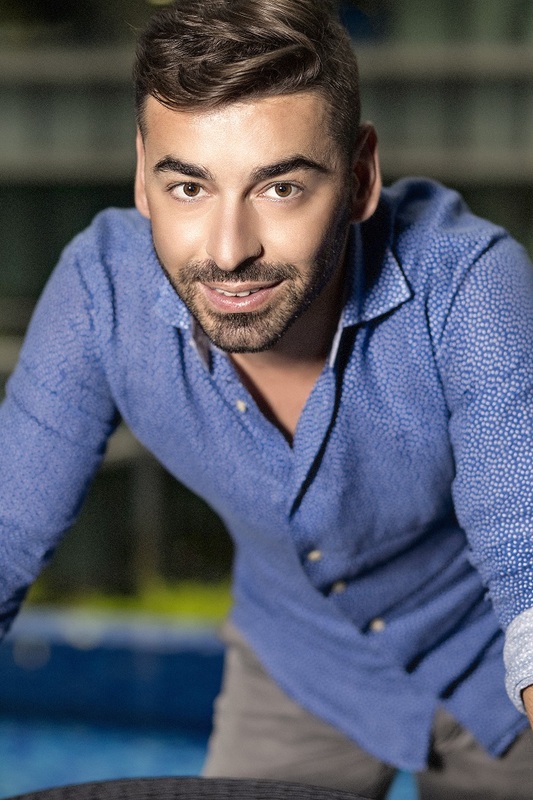 Italian businessman Cristiano Righettini came to Southeast Asia about four years ago. He was based in Kuala Lumpur, Malaysia, two years ago and it was during that time when he was invited to join his newfound peers to celebrate his first Chinese New Year. He recalled how he was feeling nervous about the holiday, so he Google searched for Chinese New Year gifts, and he learnt that people give red packets filled with varying amounts of money to friends and relatives when they visit their homes. So he packed red packets and distributed them to his friends that night but his friends told him he was being silly, that his presence was good enough for them. Afterwards, he noticed that in KL (and afterwards in Singapore), people also give gifts just to say thank you. For Europeans, according to Cristiano, gift-giving mostly happens on festivities or special occasions like Christmas and birthdays. 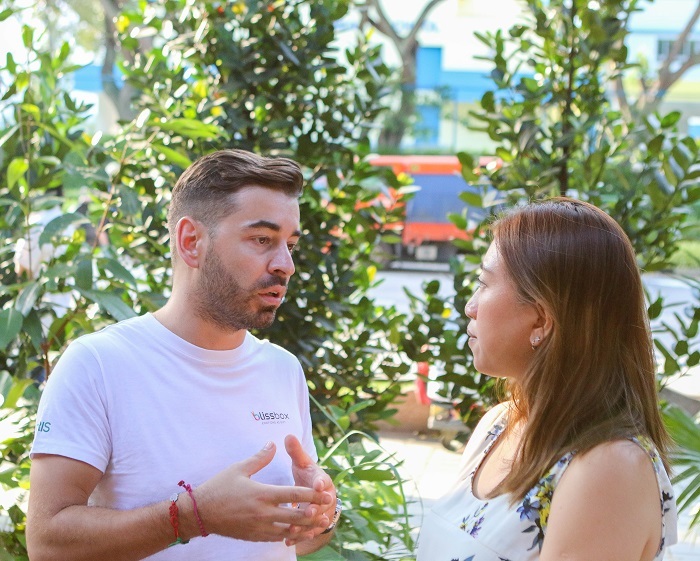 Cristiano came to Singapore two years ago to start Blissbox with his French business partner Michel Saliba, who was the Global Director of Smartbox, also a gifting service, in Europe. They met by a stroke of fate. Michel had been networking and had expressed his interest in starting his own business, so an acquaintance of his introduced him to Cristiano. When I asked Cristiano why he chose to start Blissbox in Singapore instead of Malaysia, he said Singapore is generally a good place to start a business because of our location, good infrastructure, and the low-barrier entry into the market. 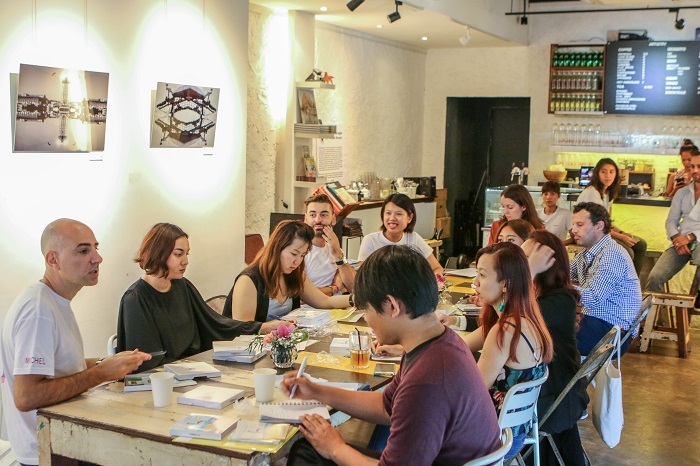 To put it succinctly, it was the stress of having to uncover the cultural norms of gifting in Southeast Asia and avoiding its taboos, and the lack of an option to present the perfect gift to their business contacts and loved ones that are fit for every occasion that pushed them to reinvent the concept of gifting here. 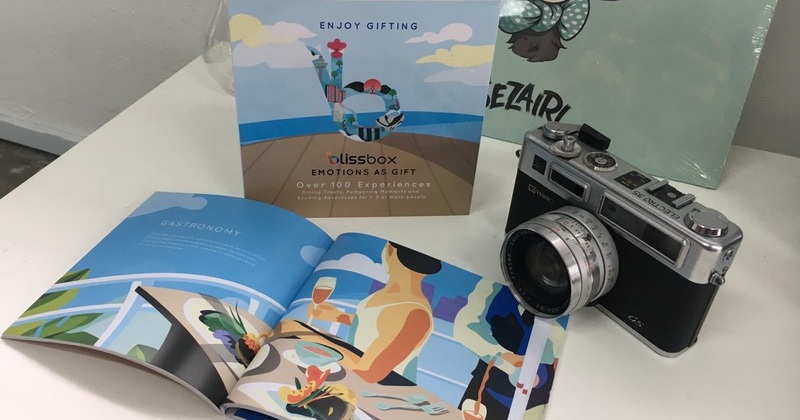 Blissbox said that the “gift market worldwide is estimated to be worth SGD 340 billion”, while the experience gift box concept that they are bringing into the local market “is a major segment worth SGD 1.34 billion”. What the duo wanted to create was a unique gift-giving service that anyone can use for any occasion, and figured that gifting an “experience” is the most universal gift. 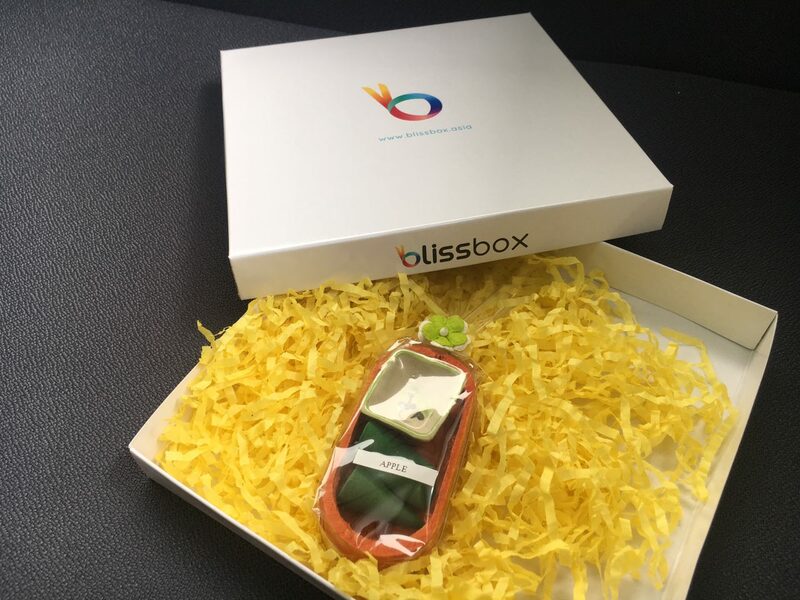 Through their market research, they found that Singaporeans like being “pampered”, and this is an emotion they want to emulate when someone receives a Blissbox, hence the tagline, “Emotions As Gifts”. In their presentation, they also gave us a regular gift box with a random, but small gift. My first reaction was: Oh, a gift? Wow, they sure are generous. Cristiano went on to say what everyone was thinking – how this is the kind of gift that people won’t remember you by, but that everyone wants to give a gift that people like and will truly appreciate. Michel then presented us with another Blissbox, which was packaged better and felt more… legit. Cristiano invited us to open the box together, and it consisted of a Blissbox voucher that entitled us to one experience included in their catalogue – also included in the box. The catalogue is a carefully-curated list of experiences such as a spa treatment, a manicure session, a fine dining session, and even a gym pass for a limited number of sessions. If you are wondering what’s the difference between getting a gift voucher from one particular spa place or a yoga studio and getting a Blissbox, it is that the person receiving it will have a variety of experiences to choose from. Also, because of Blissbox’s model, it could be more worth it to get a Blissbox as it gives the receiver a full experience at a competitive price. Cristiano revealed that he had started collecting data since three years ago, when he was in KL, and surveyed 100 students in NTU and NUS to find out what’s a price people would pay for a gift. As of this moment, there are 100 experiences the receiver of the Blissbox can choose from, and it is retailing at a reasonable price of $44.90. The voucher will expire in one year from the date of purchase, so the receiver can take his/her time to use it. Of course, they have plans to release more products to suit the needs of different people, like premium boxes and themed boxes centred around couples and festivals. They have hinted that they will be dropping a Blissbox for Christmas too. They also have plans to combine their experiences with travel, a concept that I thought would be like Airbnb Experiences. To which, Michel said is similar but definitely different. 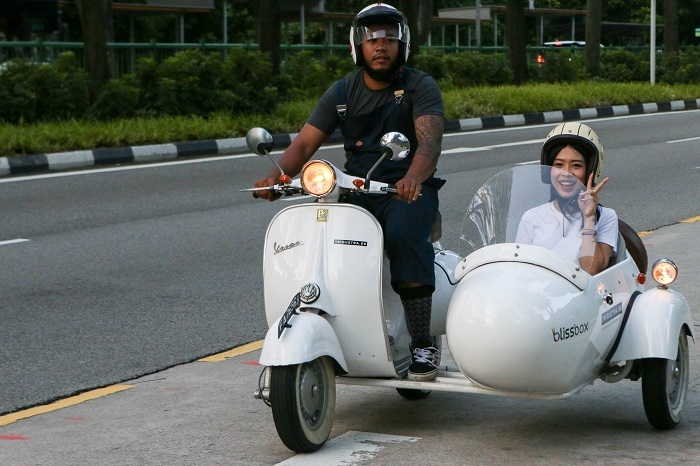 At the moment, they have merchants from different categories to providing a variety of experiences, from a Vespa sidecar ride around town by Sideways.sg, chilling with the F.R.I.E.N.D.S crew at Central Perk, to getting fighting fit at SaberFit. Blissbox is like Pandora’s box except only good things come out from opening it. I personally think that this is a pretty good gift for almost every occasion, but it is a rather singular gift. For instance, I wouldn’t give this to the same friend twice, but I think my mum would like receiving it again because she gets to try another spa treatment from another place. But, overall, it is a pretty good gift for any occasion! Visit their website here to purchase an experience in a box for your loved one! Follow them on Facebook here and Instagram here.